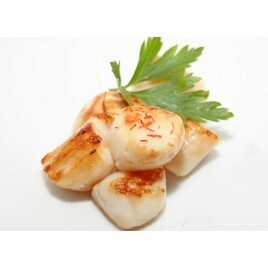 The plaice, also called Plie, is a very tasty flay fish. 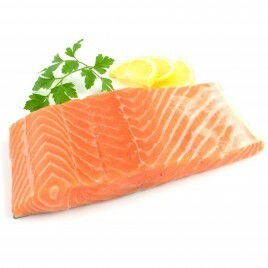 These fillets are delicious and easy to cook. 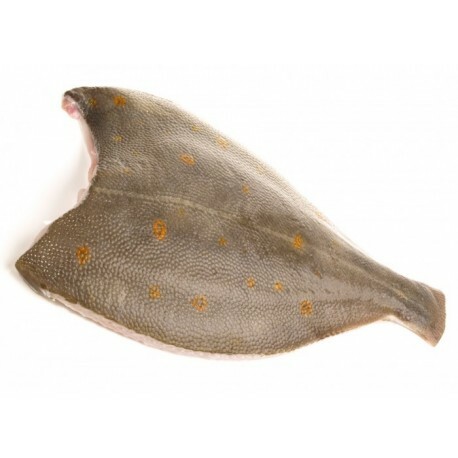 The plaice (Pleuronectes platessa) is a flat fish with an oval body. The upper side of the plaice, where the eyes are located, is brownish and yellow. The underside is white. Its scales are small and smooth. The plaice lives on the sandy bottoms near the coast. 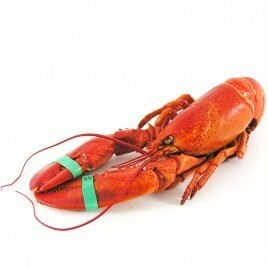 It feeds on small crustaceans as well as small shell fish. 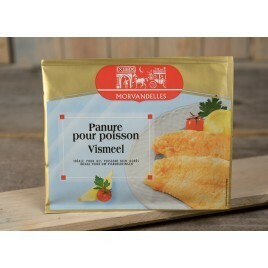 The plaice is a lean fish with fine and tender flesh. 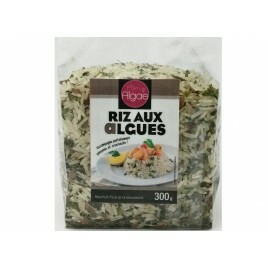 Tasty and easy to cook, it is also easy to digest. 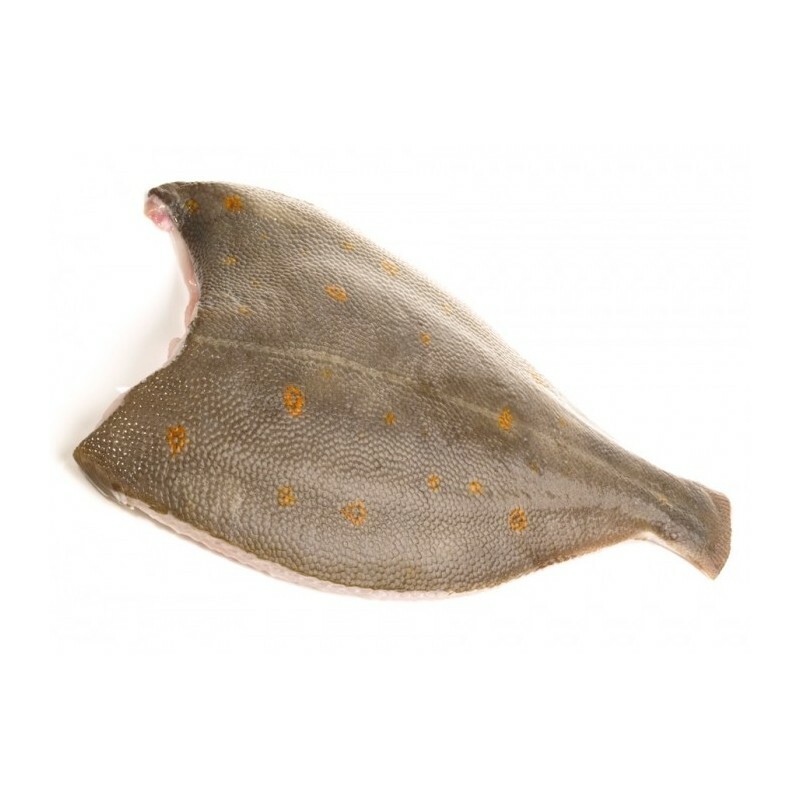 The plaice can be cooked in many different ways : grilled, fried, cooked in the oven or even in court-bouillon and in paupiettes. 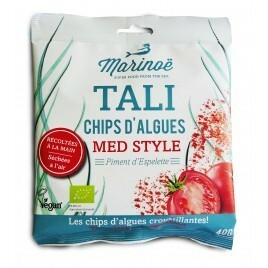 Idéale pour une préparation immédiate.